Robb Voyles faced a mountain of legal issues when he became Halliburton’s GC in 2014. There was a securities class-action lawsuit seeking billions of dollars in damages, an SEC investigation into alleged misconduct at its operations in Nigeria, a nine-figure tax dispute with its former KBR subsidiary and scores of lawsuits with billions of dollars at stake related to the deadly Deepwater Horizon explosion. 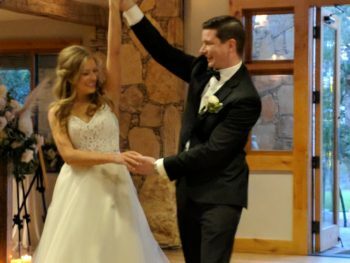 Voyles successfully disposed of all of those risks to Halliburton’s balance sheet during a time when the industry faced significant financial pressures. 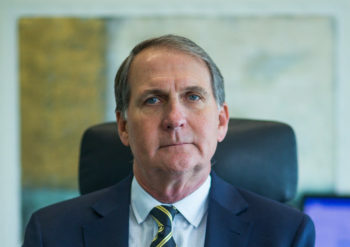 The Texas Lawbook has an in-depth profile of Voyles, who is the 2019 Houston Corporate Counsel Award’s General Counsel of the Year for a Large Legal Department. What does it take to become a corporate general counsel in Texas? 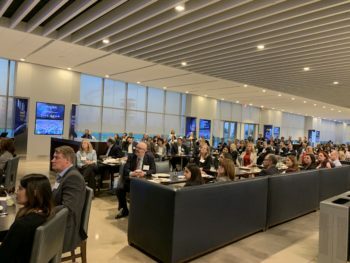 The chief legal officers at Toyota, J.C. Penney, Match Group and a leading corporate executive headhunter gave their advice this week to a group of 130 members of the Association of Corporate Counsel’s DFW Chapter. The Texas Lawbook was there and has the exclusive details. 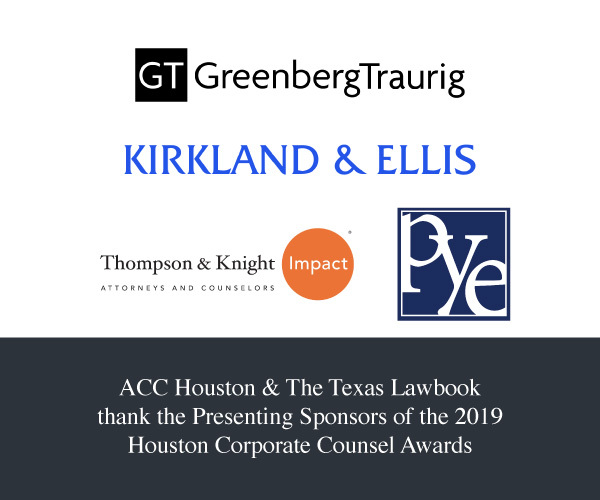 GCs from Apache, ConocoPhillips, Halliburton, CenterPoint, LyondellBasell and 18 other Houston area businesses have been selected as finalists for the 2019 Houston Corporate Counsel Awards, which are hosted by the Houston Chapter of the Association of Corporate Counsel and The Texas Lawbook. 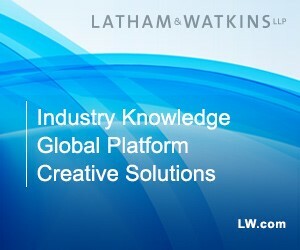 The awards recognize the successes of corporate in-house counsel. 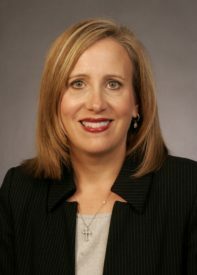 McElroy is the first in-house lawyer and general counsel for the Texas accounting firm. At Weaver, McElroy will work on both the litigation and transactional side. In addition to managing the firm’s corporate needs, he’ll be active in the firm’s contract and acquisition negotiations, quality review teams and risk management. Several Pier 1 lenders have retained legal counsel in anticipation of a coming overhaul as the home furnishings retailer’s earnings continue to plummet, Retail Dive reported, citing a report from Debtwire. This article from the Dallas Business Journal has more details. During a break from orientation, Children’s newest GC told The Texas Lawbook why she decided to join the country’s eighth largest pediatric care provider. Litigation writer Natalie Posgate has the details. Dallas trial lawyer Shonn Brown had an interesting Friday. In the early morning hours, she won a 10-digit jury verdict in Dallas County District Court. 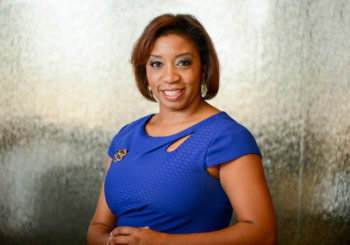 After lunch, she packed up her office at Lynn Pinker Cox & Hurst and moved her litigation practice to Irving-based Kimberly-Clark Corp., where she is now the deputy general counsel over litigation and regulatory. Buoyed by partnerships with the DFW and Houston chapters of the Association of Corporate Counsel, The Texas Lawbook now has more than 11,000 paid subscribers, including 2,470 corporate in-house counsel. To celebrate, we are launching The Texas Lawbook Insider, a free newsletter that provides insider details about the inner workings of The Lawbook team and offers behind-the-scenes descriptions on how specific stories came together. Here are the details.